The quarterly inflation figures can heavily sway the Reserve Bank's decision to hike or slash interest rates. While the result may be weaker than the Reserve Bank's mandate to keep inflation levels between 2 and 3 per cent, the outcome does mean the RBA will be hesitant to increase interest rates. The figures were welcomed by the Real Estate Institute of Australia (REIA) who said the results would likely keep interest rates at "historically low rates". “The CPI figures show that the increased investment in housing has kept growth in rents at the lowest rate since 1995 and, as we enter an election year, is clear testament that the current taxation arrangements benefit renters and that any change in the treatment of negative gearing and capital gains tax would see an increase in rents," REIA President Adrian Kelly said. He told WILLIAMS MEDIA home buyers can feel good about the results. “With the RBA meeting next week home buyers can be comfortable in the knowledge that the latest inflation data together with a cooling in the housing market would suggest that the RBA will hold official interest rates stable for some time yet,” Mr Kelly said. Acting Principal Economist for the Housing Industry Association, Geordan Murray says it's extremely unlikely interest rates will rise. 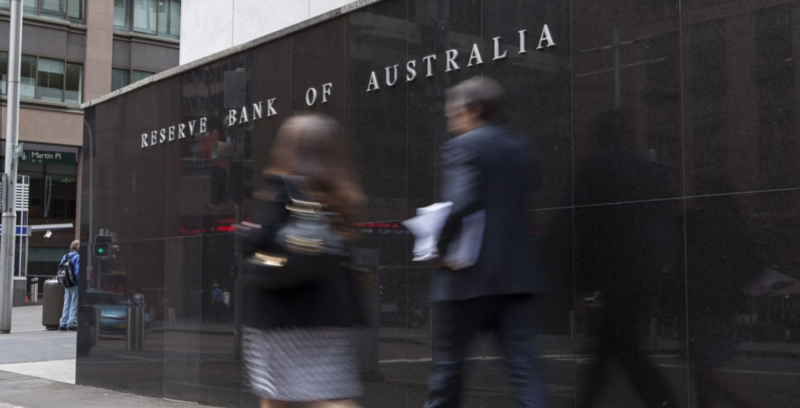 "It is unlikely that the RBA will make any changes to the official cash rate any time soon, given the subdued rate of inflation and underutilised capacity within the labour force," he told WILLIAMS MEDIA. Mr Murray said the RBA's cautious approach is tied to the pending fallout of the Financial Services Royal Commission. "The Royal Commission is yet to make recommendations and then we don’t know which of the recommendations the government will adopt or how any changes will be implemented. There may be major changes or there may be minor changes and the RBA will be assessing a range of potential scenarios. "At the moment, the RBA will be assessing the extent to which the process of the Royal Commission itself has had an impact on lending activity. In their recent communications, the RBA has noted a tightening of credit conditions," Mr Murray told WILLIAMS MEDIA. Industry body warns housing finance figures are on a "slippery slope"